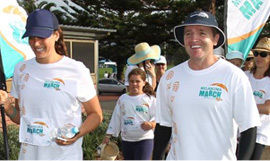 Register for Melanoma March Register to take part in a physical walk in your area. Register for MOVE FOR MELANOMA If there are no walks in your area then create your own virtual walk. 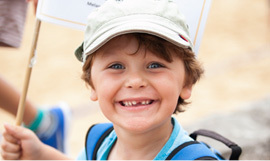 Melanoma March is your chance to help end melanoma. As Melanoma Institute Australia’s annual awareness and fundraising initiative, Melanoma March supports life-changing melanoma research. In recent years, ground-breaking discoveries have tripled the life expectancy for advanced melanoma patients and while we’re moving closer to a cure, more research is needed to help the thousands of Australians diagnosed with melanoma each year. 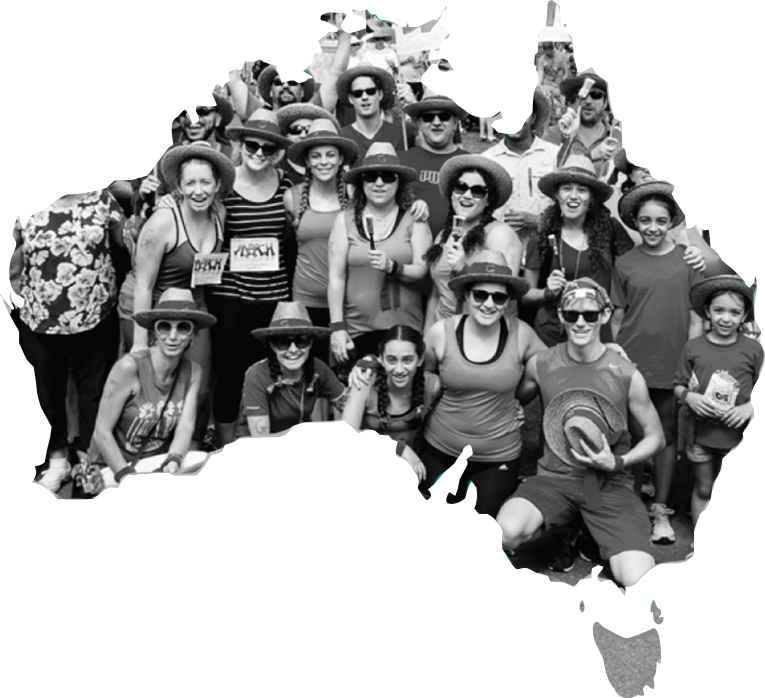 By participating in one of our national Melanoma March events or by organising your own activity, challenge or event to Move for Melanoma, you can support our research and move us closer to a cure. This March, will you unite with Australia to help end melanoma? If you’re in NT, why not Move for Melanoma? Register for your local March today and help us find a cure for melanoma. Learn how you can Move for Melanoma in 2017. View our range of merchandise from our online shop. 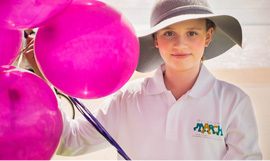 Help support life-saving research by sponsoring a friend or donating to MIA today.